Piedmont Coffee Roasters began out of the desire to bring back the highest quality coffee to the Piedmont Triad. Coffee Roaster Jerome Pappas, a former Owner, Manager, Buyer of Tobacco USA and West Market Gourmet provided some of the areas most notable restaurants custom coffee blends. Now, through Piedmont Coffee Roasters, Jerome is bringing back the favorite restaurant blends you love in addition to the more traditional roasts like French, Italian Espresso and Sumatra. 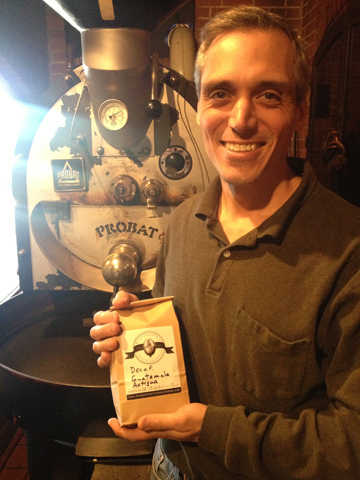 Ask your favorite local restaurant owner if they serve Piedmont Coffee Roasters blend coffee! To order online and have coffee delivered to your door click here.